A couple of months are left now for the much awaited Google I/O 2017 that is going to happen in California. 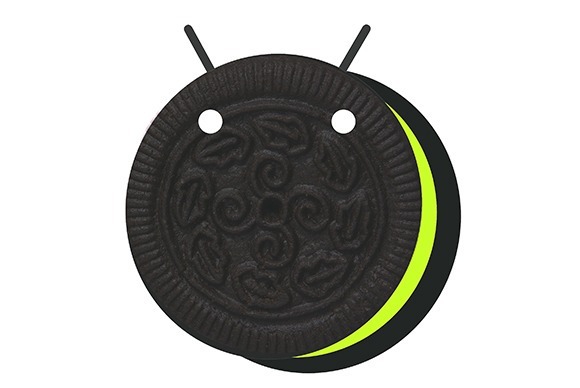 We all know that it’s been a tradition among Google to announce the next Android version during the I/O. So, everyone is now waiting for the next Android version, i.e., Android O. The name is still not known but a majority of users prefer Android Oreo, and even Hiroshi Lockheimer had hinted ‘Oreo’ as one of the selected names for Android 8.0. Now, some rumors have surfaced online that suggest some of the main highlights of Android O. We have seen that with the Android N, Google brought a lot of changes in the interface and same is going to be the case with Android 8.0. Let’s talk about the ‘rumored’ Android O Features. 1 ANDROID O FEATURES – WHAT WILL MAKE IT SPECIAL? ANDROID O FEATURES – WHAT WILL MAKE IT SPECIAL? With the Android N, we saw a new Notifications interface with Quik Tiles being added along with some other improvements. With Android O, we will see a little more improved notification panel with more features. There is yet no information about the new design, but according to 9To5Google, Google was working on a new notification system for Andromeda, something which is still a mystery. So, the chances are that Google will merge Android 8.0 and Andromeda together. This is yet another feature inspired by iOS. Apple introduced this thing with its iPad in the iOS 9 and seemed like we are going to see the same feature in Android O also. This was made available for Android TV last year with the Developer Preview of Android N, and now, Google wants to bring it to the phones. Essentially, Picture-in-picture (PIP) mode lets apps run a video activity in the pinned window while another activity continues in the background. Some sources suggested a new feature called ‘Copy less’ that automatically copies the important text and also automatically displays it whenever needed. Even rumors have suggested that Google wants to make text selection smarter so that it can recognize some contextual items such as addresses also. With the Google Pixel and Pixel XL, we saw newly designed icons with round shapes and seems like Google is bringing the same design to the Android O’s icons. Also, since Google has already made Google Assistant available for all phones running Android 6.0+, there are maximum chances that the Android 8.0 will comes pre-loaded with the Google Assistant. So, these were just a few rumored Android O features, and surely, we will see some more new and unique features on the next Android version. What are your views about the next Android Version? Should it be called Android Oreo? Do let us know via the comments section.